If you listen to Interlochen Public Radio in the morning regularly, you won't need an introduction to Bob Moler. He has been teaching listeners about the sun, the moon and the stars on IPR for 40 years. 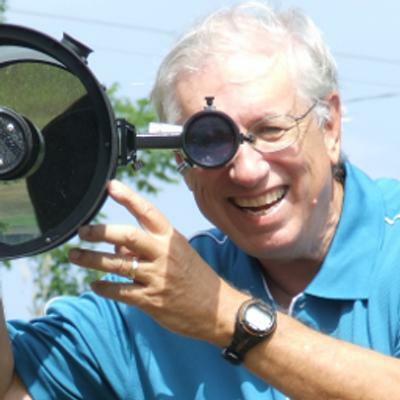 This week Bob started his 41st year Ephemeris, a daily one-minute diary of the night sky.